Hogan Bros has been in business for 32 years. We are still a family business and pride ourselves in treating customers well - nothing is too much trouble for us at Hogan Bros. This is why having your vehicle serviced at Hogan Bros is brilliant value. We offer free collection and delivery to free up your day. Quotes on all work before we start you know exactly what you are spending. We offer a lift service to home or to work so no taxis or buses required for our customers. 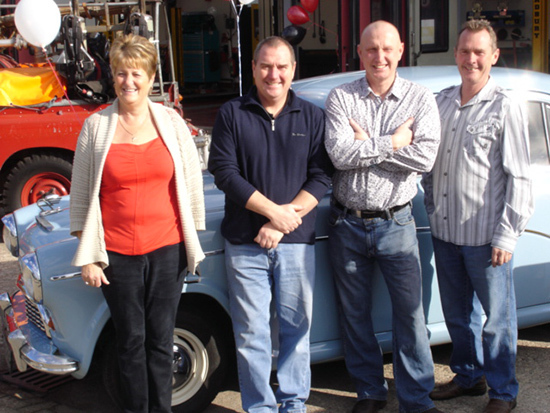 We also have a exclusive club for all ages and people who struggle to do there monthly check on tyres, oil, and water. 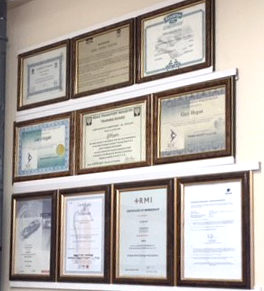 You can drop in at your convenience and one of our staff will check all your cars levels and pressures totally free. 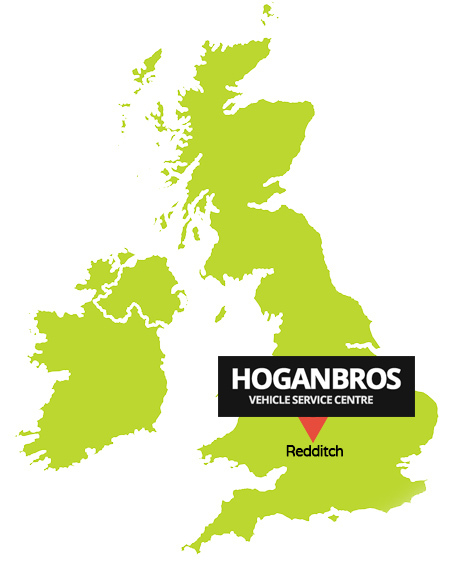 It’s a club that is growing everyday and giving customers confidence knowing their vehicle is ok.
Hogan Bros offers a free recovery service in 10 mile radius of our garage. This is available for all our customers should they ever need it.